Provide equal educational opportunities and a brighter future for all Monterey County youth. Education changes lives. We are committed to funding quality educational programs and awarding scholarships and financial aid to benefit Monterey County youth, from pre-kindergarten to post-graduate levels. These funds provide access to opportunities and experiences that deepen, broaden and expand their world. 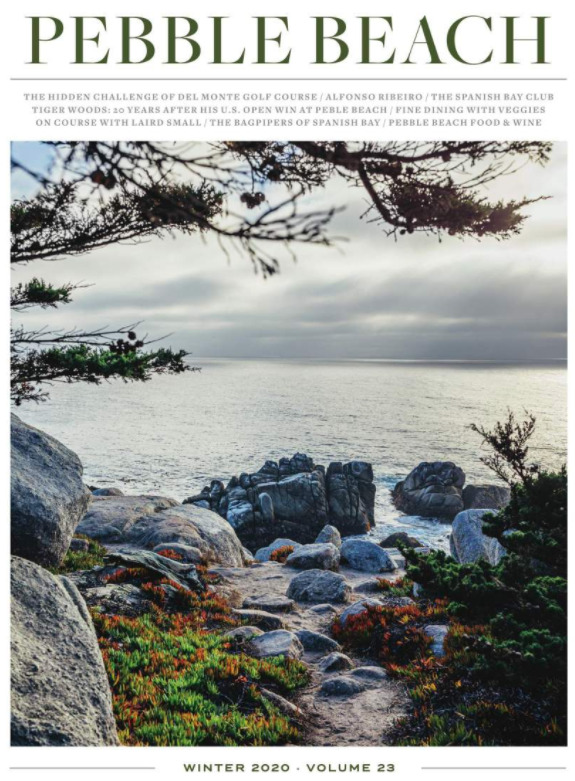 In 1975, the Pebble Beach Company Foundation was born with a mission to provide our county’s youth with the building blocks of success, starting with literacy and education. In the four decades since our inception, the Foundation has sought meaningful ways to support programs that focus on the educational needs of our community’s youth. We have done so by providing grants to nonprofit organizations that focus on the arts, culture, education, environment, literacy, science, sports and community youth programs. To date, the Foundation has reached tens of thousands of children and granted more than $7.6 million in financial support. Through our Community Grants, we are working with Monterey County’s best youth-focused non-profits. The grants support a variety of organizations in five different categories – education & literacy, science & the environment, community programs, arts & culture, and sports.